Metals worth more than US$ 20 billion (EUR 17 billion) will be extracted from electric car batteries every year 2028, according to Berenberg research. Three million electric cars were on our roads last year and that could increase to 125 million by 2030. Sales of e-cars in China represented half of the one million e-vehicles sold globally in 2017. Based on this trend, Berenberg expects metals recovered from spent car battery cells to be worth US$22 billion a year within a decade. 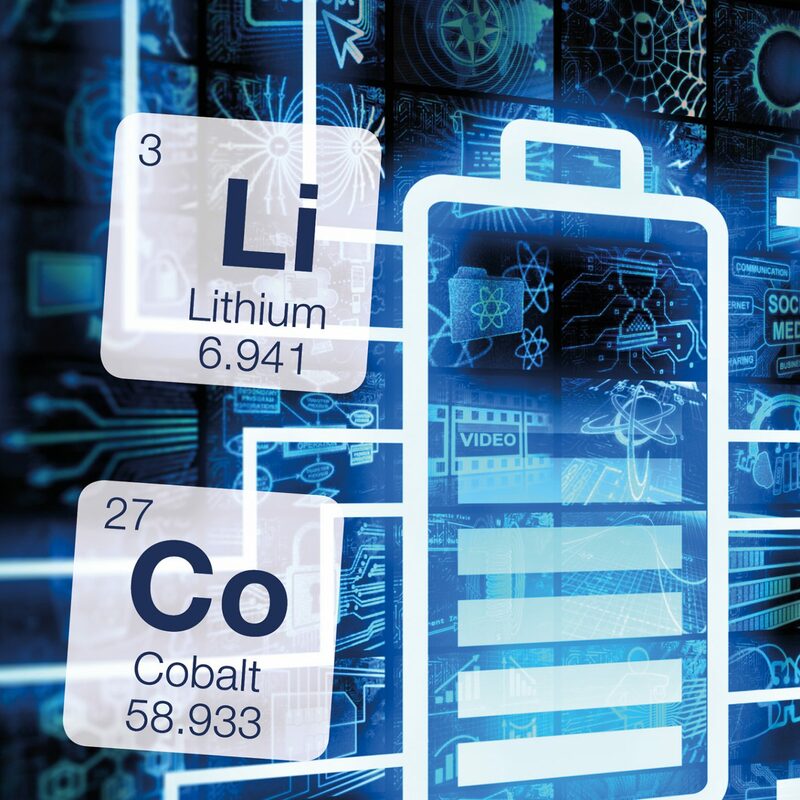 This benefit is because of strong demand for the battery materials lithium and cobalt. Cobalt prices have virtually doubled in the last two years with supply concentrated in the Democratic Republic of Congo. A head start or not? Established recyclers may seem to have a head start, says Berenberg, but Chinese battery leaders ‘can win the recycling race’. It points out that China has subsidised electric vehicles and promoted companies like battery manufacturer CATL. Beijing is also pressing for sales of e-cars vehicles to touch seven million by 2025. To kick recycling into high gear, regulators have also made automakers responsible for the disposal of old battery cells. A drive to impose uniform standards could make it easier to boost automation and economies of scale. Berenberg predicts that many batteries will experience the kind of “capacity fade” as the seen in early Nissan Leaf electric vehicles, which suffered more than 20% degradation after being in use for six years.